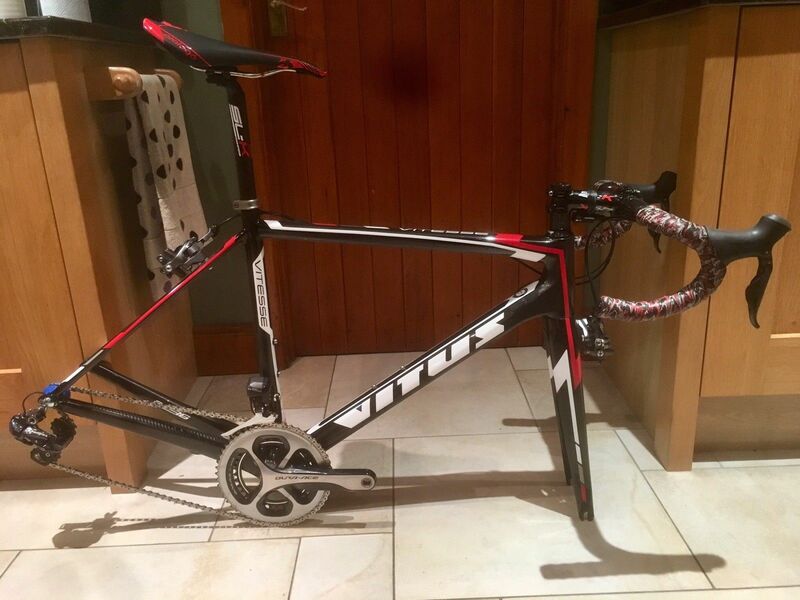 There are some great deals on eBay at the moment with many riders selling last year's bikes at a fraction of their original price. We've also got a prototype TT bike from HTC Highroad! Let's kick off with this sparkly beauty! £5,500 might not seem like such a great deal, but with a starting price of nearly ten grand and a build list that leaves little to be upgraded, this is a superbike steal. The limited edition frame is complete with Dura-Ace Di2, Roval CLX64 wheels, a Ceramic Speed BB and S-Works Aerofly bars. Oh, it's also barely been ridden! 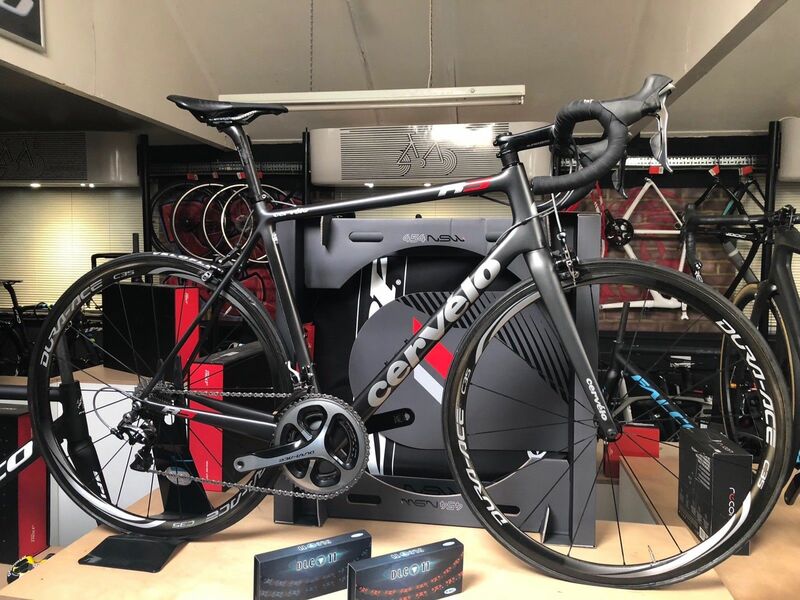 If you're more of a climber then Cervelo's R5 would be the perfect bike. This one comes with Dura-Ace 9000, carbon bars and a choice between the Shimano C35 tubulars shown, or a Bontrager carbon clincher wheelset. 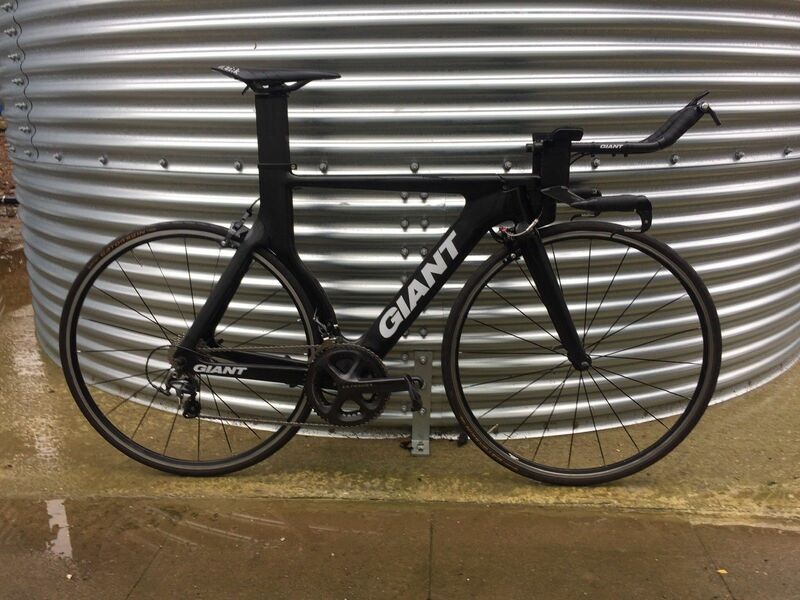 At £2,799, this is a great price for a £7000 bike. Here, we've got a great way to get a brilliant carbon bike and Di2 at a very sensible price. This bike is missing wheels, but you can easily pick some up to suit your aims. The Ultegra Di2 groupset is finished with a Dura-Ace crankset. If you see a blacked-out TT bike under a pro rider, there's a good chance that it's a new prototype. This one belonged to Andre Greipel when he was riding for HTC Highroad. It's hard to tell what size it is, but it would suit a rider around 6ft. 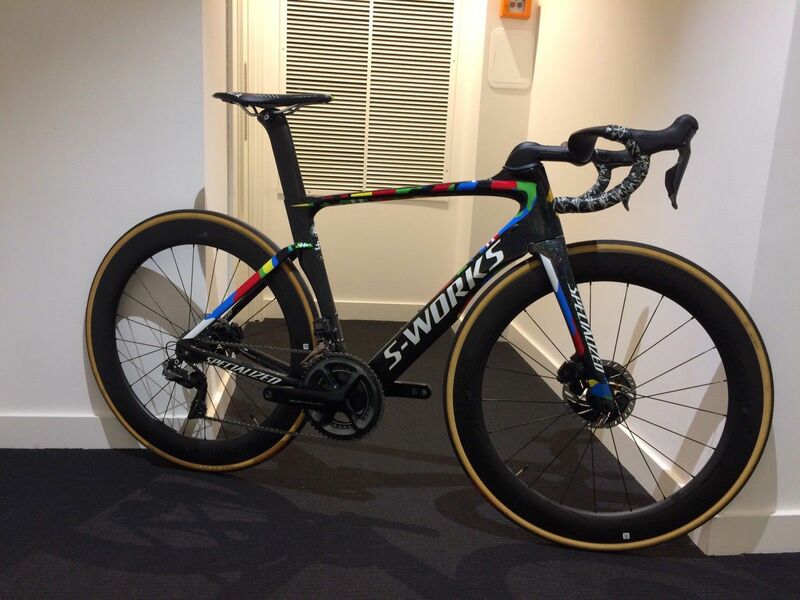 The bars have been upgraded to carbon and this looks so quick! 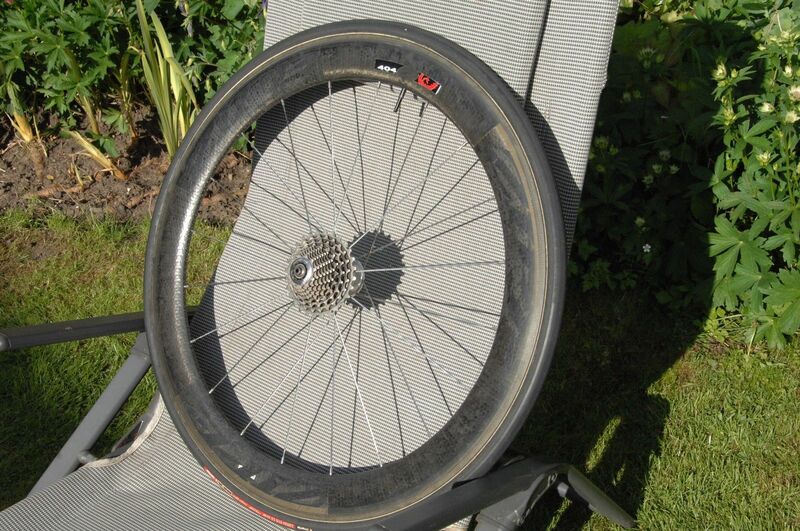 One of the most common deals we find on eBay is people offloading tubular race wheels at bargain prices. For £645, you could have these brilliant 11-speed Zipp 404 Firecrest wheels with the shiny silver hubs and spokes.